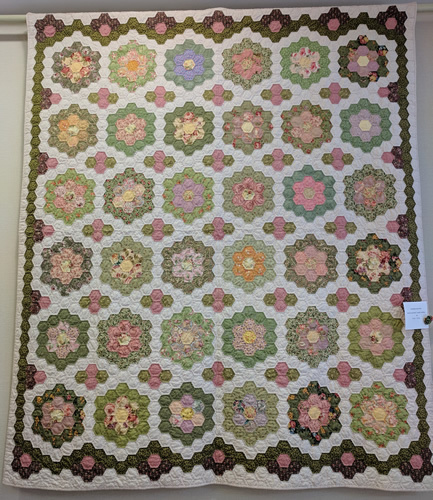 Eight Women organized Foothills Quilt Guild in 1993. It quickly grew and today has over fifty members. The guild meets regularly on the first and third Thursdays of the month from 10am to 2pm. Those interested may attend meetings at First Baptist Church Maryville, 202 West Lamar Alexander Parkway or call 865-982-6490 for information. Quilting is an important part of our heritage. Our purpose is to promote and encourage the unique art of quilt making and to instill an appreciation and pride in preserving our heritage. We build individual skills through fellowship with other quilters. March, June & September will be on the 2nd Thursdays. Visitors are always welcome. 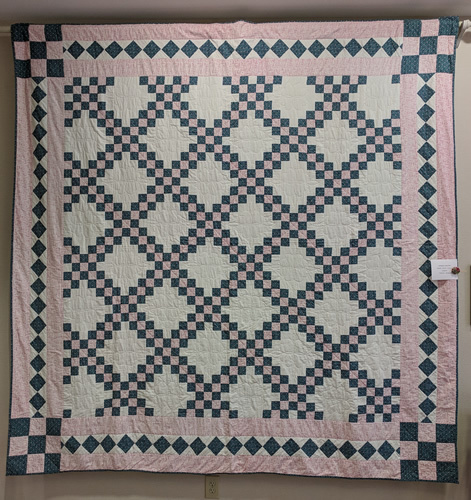 We welcome those who are new to quilting or just have an interest, and those who are experienced as well. Bring a friend and come join us! !